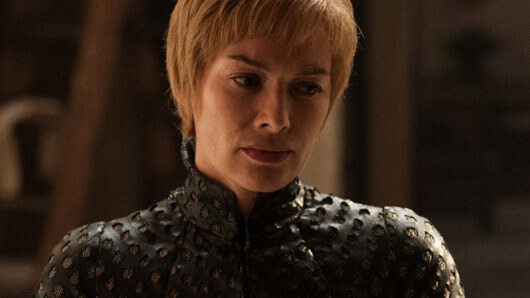 Which Game of Thrones characters will appear in the upcoming spin-offs? No current Game of Thrones characters will feature in the upcoming spin-offs. Yesterday, HBO president Casey Bloys confirmed to TVLine that no current Game of Thrones characters will appear in the spin-offs. The news comes despite the fact HBO have confirmed they are working on five potential prequel spin-offs. However, Bloys suggests another possibility – there may be some familiar surnames in the spin-offs. As fans know, the Seven Kingdoms in Game of Thrones are run by a small number of powerful families – the most notable names being the Targaryens, Starks and the Lannisters. Most of these families have been around for generations, so it’s very likely we may see an early ancestor of Daenerys Targaryen or Ned Stark. However, don’t expect a spin-off anytime soon. Bloys doesn’t expect to release anything until a least a year after the end of Game of Thrones in 2019. He said: “Should we go forward and make a pilot and [then] a series, nothing would air on HBO until at least a year after Game of Thrones ends.